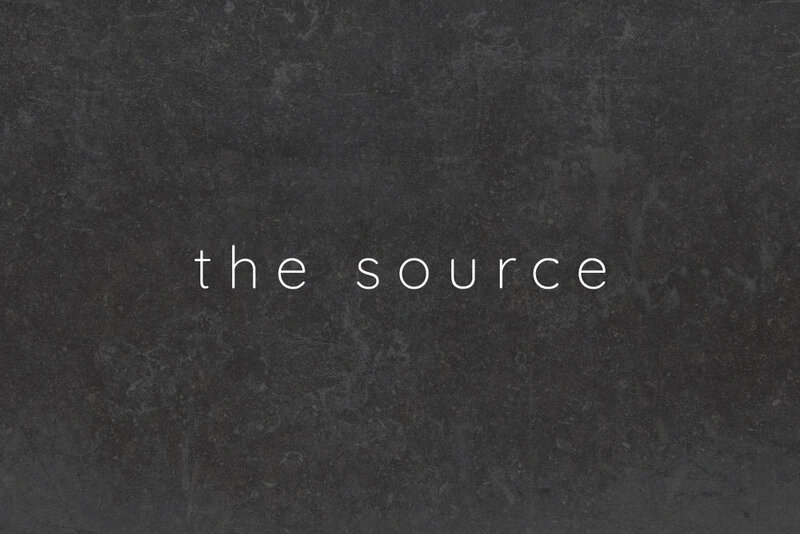 Back to basics, The Source is a multifunctional brand name. Clients going straight to the source to seek what they require; your company sourcing the best tile imports; an absolute source for inspiration. 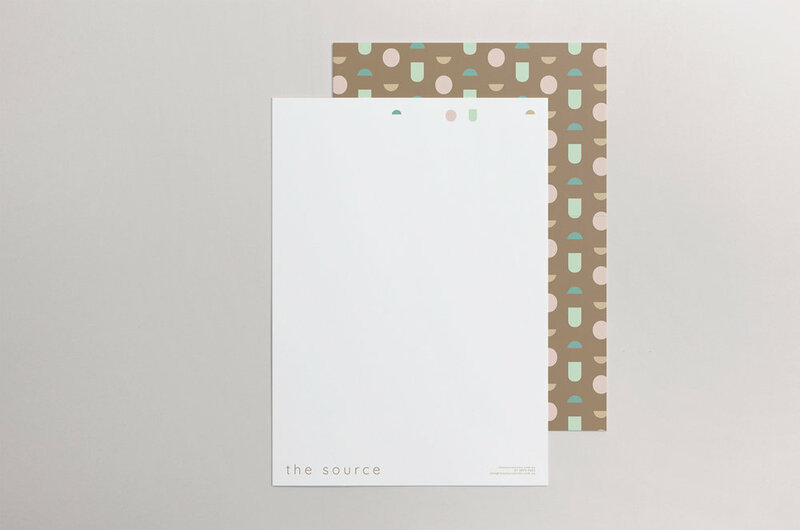 The playful pattern has been created from the negative space that fills the logo, and has been made of soft, neutral hues.